In the United States, the number of patients who are offered peritoneal dialysis (PD) has declined over the last decade. The newer generation of Nephrologists may not feel as comfortable with this dialysis modality, and shy away from referring patients towards PD. 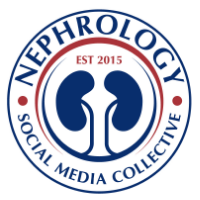 Check out this latest post regarding an article that opens news ways to increase PD as an option for dialysis to the patients. Visit eAJKD page.